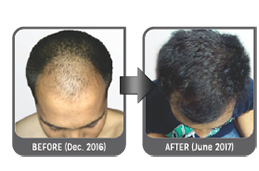 Kaya Hair Transplant Solution is a minimally invasive advanced Follicular Unit Extraction [FUE] method of hair transplantation which involves no cuts. stitches or scars. 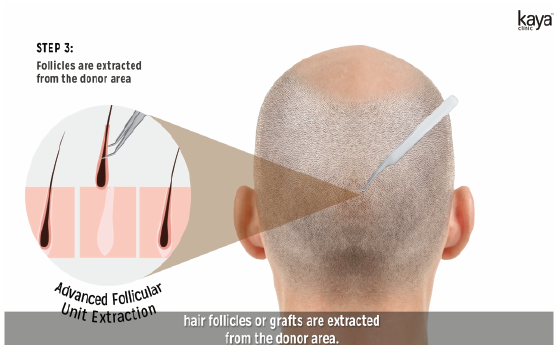 Hair follicles from a hair-bearing area called donor area (which Is usually the back of the head) are transplanted to the balding area. This is a long-lasting hair regrowth solution. 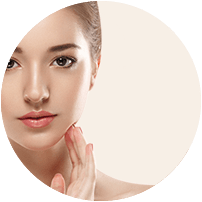 Expert Dermatosurgeons who have performed more than 2000 successful Hair Transplants. Most advanced, safe and high efficacy building procedure. No cuts, stitches or scars. Over 1000 successful hair transplants. Trained in advanced hair transplants. Has a number of articles and publications in his name. Do the results of Hair Transplant look natural? 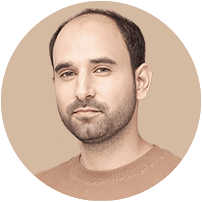 Hair Transplant when performed by expert hair doctors can look completely natural, even under close examination. Transplanted hair can also be cut or styled as desired. The Hair Transplant procedure is around 6-8 hours long. Most people feel fine within a day or two after the procedure. Some numbness or soreness may be felt by some people for few days. Is the procedure painful and are there any hair transplant side effects? Yes, some women may be good candidates for transplant, when they have pattern baldness similar to men. Hair Transplant can be a long-lasting hair regrowth solution for females as well. When can I do a hair cut/ color post the hair transplant? Hair can be cut and styled once enough length is achieved. Hair color can be done after a month post transplant. How will this treatment impact social and personal life? It brings about a positive transition in appearance and self-confidence. It eases out insecurities, improves social interactions and career opportunities. How long can I wait before I decide to do hair transplant? It depends on the stage of alopecia / age / progressive nature of hair loss which can be diagnosed and confirmed by a dermatologist post consultation. We, at Kaya, recognize everyone’s aspiration to be naturally beautiful. 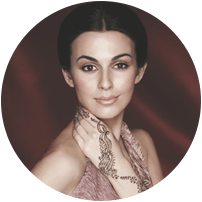 Kaya is India’s leading chain of dermatologist-backed clinics committed to delivering flawless skin and healthy hair. 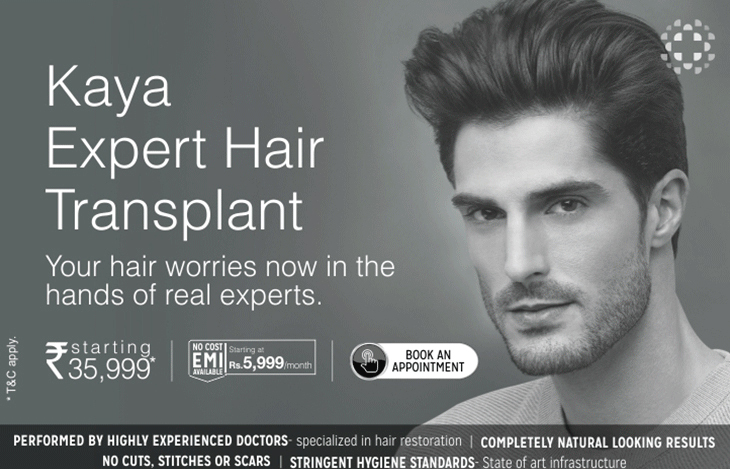 Kaya Hair Transplant Clinic Green park is our Hair Transplant center for Hair Restoration. With advanced FUE method of Hair Transplants, specialist Hair Doctors i.e. 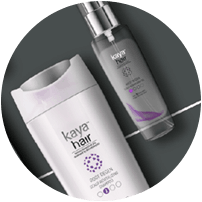 Dermatosurgeons, World Class Infrastructure and affordable h air transplant costs, Kaya Hair Restore is the best choice for all individuals who are suffering from severe hair loss. 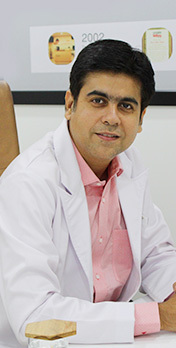 Our Expert Dermatosurgeon, Dr Anuj Saigal is available from Monday to Saturday between 10 am to 5 pm for consultations. 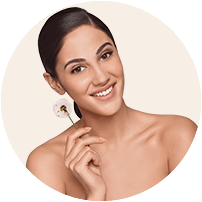 Along with Hair Transplants our solutions span from Laser Hair Removal, Anti-Ageing, Pigmentation, Acne, Scars, Hair fall, Hair thinning and a wide range of dermatologist formulated retail products.